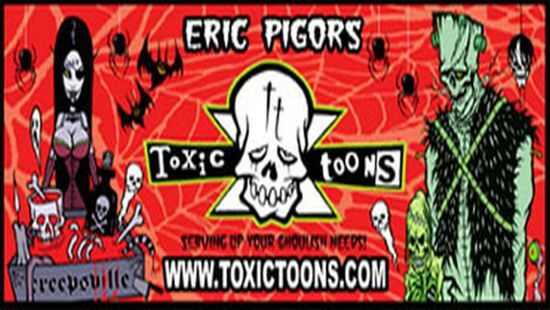 Halloween is coming soon(if you are a Halloween nutjob like I am it is) and what better time to start making some new animated props for this year! I really wanted to make something using a reindeer motor again this year because they are cheap, waterproof, and just plain work. The only downside is they are not very powerful and because of that you will find some limitation in what they can and can’t do. I built this restless tombstone out of scrap wood, scrap foam, and a reindeer motor I bought from http://www.kindys.com for 12 bucks. This was a very easy and very quick to make prop. I wanted to add some life to my graveyard this year and thought this was the perfect way to do so. Check out the video to see how I built it. Let me know what you think!! Very cool and yet so simple, good addition. I love those reindeer motors for sure. Thanks!!! I plan to buy a few more for other projects as well! 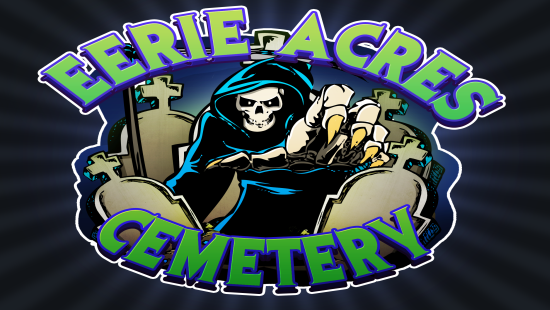 « Eerie Acres Cemetery Halloween Night Walk Through!